From 1 January 2019 we are proud to welcome this 4-star hotel to the Fletcher name! Three monumental southern Veluwe farms form the characteristic 4-star Fletcher Hotel-Restaurant De Klepperman. 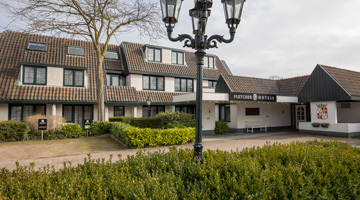 The hotel is centrally located in the middle of the Netherlands, on the borders of Utrecht and Gelderland provinces. 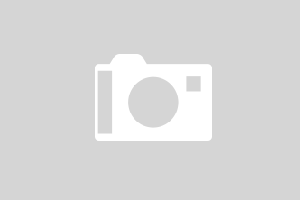 Marvel at the beautiful nature around Hoevelaken or visit the atmospheric old centre of Amersfoort; boasting many shops and terraces, the city is just a stone's throw from the hotel. 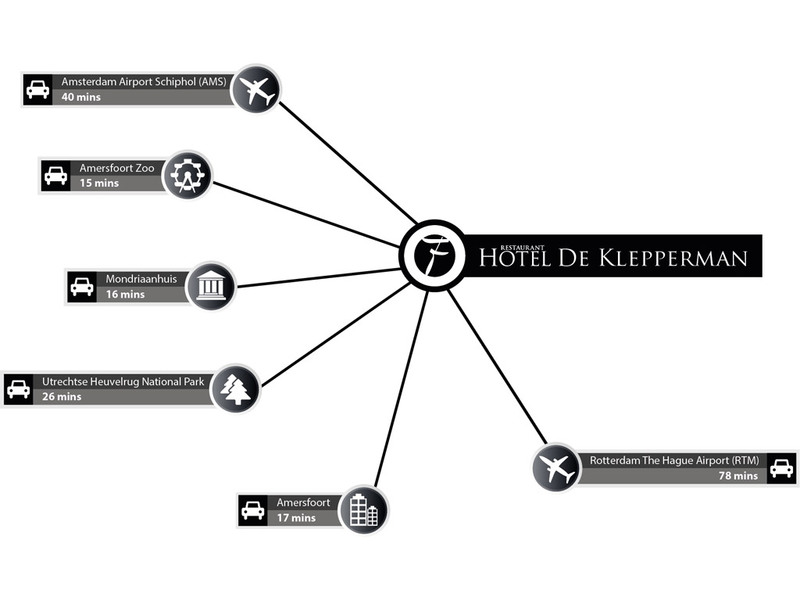 During your stay, you can benefit from the range of wellness facilities offered by Fletcher Hotel De Klepperman. For example, you can use the hotel sauna, solarium and Turkish steam bath. Book a relaxing manicure or facial treatment in the THALGO Spa & Beauty salon. Or, if you are feeling a little bit more active, set off into the beautiful surroundings or bustling city centre. Our atmospheric restaurant is great for relaxing while enjoying an extensive lunch or fine dining. You can also enjoy a small snack and a drink in the lounge and hotel bar. Make use of one of the 13 multi-functional meeting rooms to hold your business meeting. Each is equipped with all of the necessities for every meeting, training session or event. The hotel's surroundings have a lot to offer. Rent a bicycle or e-bike at the hotel and discover the woodland by following the many cycling or hiking trails that lead you through this beautiful region. Or visit Amersfoort and discover the historic charm, shopping streets and many terraces of this eternally entertaining city. Take the children to the Amersfoot Dolfinarium or Zoo. In short, this area has something for everyone! Our team is ready to fully inform and advise you during your stay, so you are guaranteed an unforgettable weekend away! The hotel’s surroundings are so versatile, there is something for everyone. 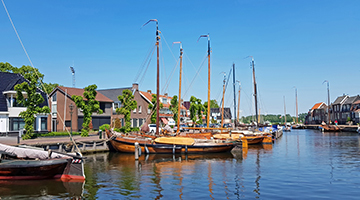 Go to the old fishing village of Spakenburg, visit a museum or zoo or enjoy endless hikes and bike rides through the beautiful nature. THALGO Spa & Beauty is a small-scale beauty salon at Hotel De Klepperman. Book a facial or full-body treatment, a relaxing facial massage or an extensive manicure. 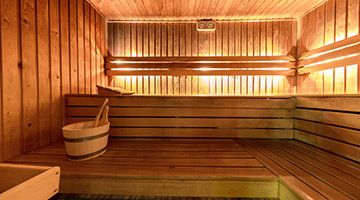 You can also enjoy the sauna, steam room, bath and solarium.